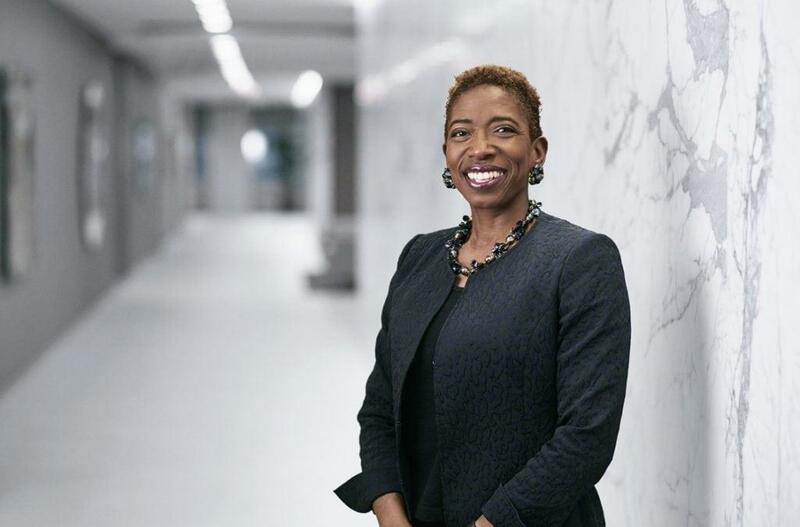 Carla Harris a Vice Chairman, Wealth Management, Managing Director and Senior Client Advisor at Morgan Stanley. She is responsible for increasing client connectivity and penetration to enhance revenue generation across the firm. She formerly headed the Emerging Manager Platform, the equity capital markets effort for the consumer and retail industries and was responsible for Equity Private Placements. Ms. Harris has extensive industry experiences in the technology, media, retail, telecommunications, transportation, industrial, and healthcare sectors. In August 2013, Carla Harris was appointed by President Barack Obama to chair the National Women’s Business Council. At Nordic Business Forum 2019, Carla will offer a new way to conceptualize career strategies and give us proven tools for successful change. Whether we’re starting out, striving toward a promotion, or looking for a new opportunity, the working world isn’t what it used to be. We’ve all got growth on our minds and, equipped with the lessons that Carla will present, we’re on our way to strategizing our path to success.